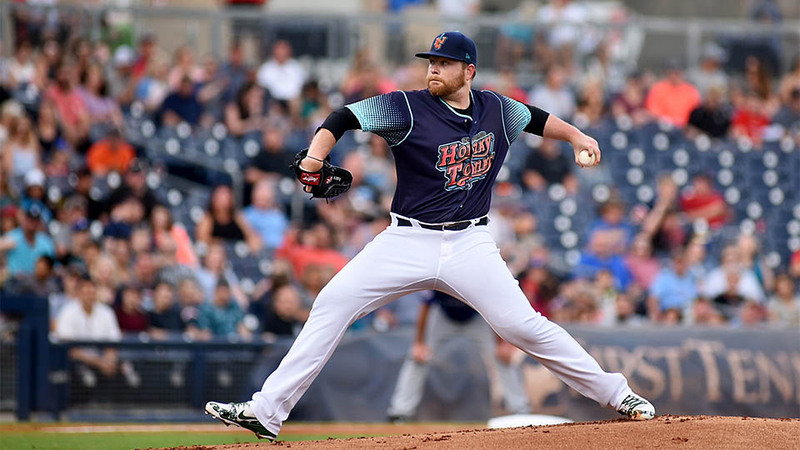 Nashville, TN – The Nashville Honky Tonks were stunned by the Round Rock Dance Halls 2-1 in 10 innings Saturday night in front of 11,038 fans in Music City. Round Rock’s victory secured the Dance Halls the coveted Boot Trophy in the Battle for the Boot Series. The Honky Tonks pitching staff was cruising through 26 outs but Bobby Wahl yielded a solo home run to Round Rock’s Drew Robinson, which knotted the game at one run apiece and sent the game to extra innings. Wahl blew his first save of the season as he allowed a game-tying two-out home run to Drew Robinson in the top of the ninth inning. The right-hander was a perfect seven for seven in save opportunities entering Saturday’s game. 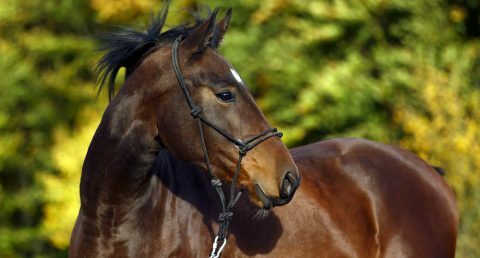 Nashville, TN – The Tennessee State Veterinarian is advising all horse owners to be alert as Potomac horse fever has been confirmed in a horse in Davidson County, Tennessee. Freshwater snails are the source of the bacteria that causes Potomac horse fever. Horses may be exposed when drinking from creeks or rivers, and can then suffer from colic, fever, and diarrhea. Potomac horse fever has not been found to directly transmit from horse to horse. Potomac horse fever has been confirmed in a horse in Davidson County, Tennessee. 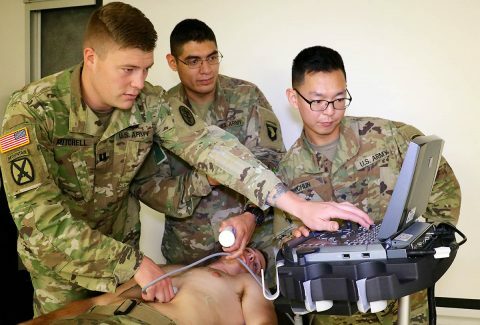 Fort Campbell, KY – Medics and other health professionals on Fort Campbell can participate in a monthly lunch and learn at Blanchfield Army Community Hospital to expand their medical skills. The training is conducted by physician assistant students of the Phase II Interservice Physician Assistant Program who are completing clinical rotations at Blanchfield. The class meets on the second Wednesday of the month at noon in the hospital’s Command Sergeant Major classroom. 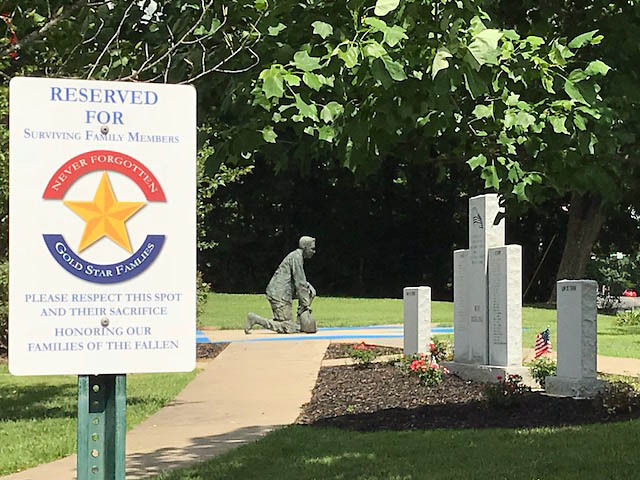 Montgomery County, TN – This week Montgomery County added Gold Star Family parking signs at Civitan Park, Richellen Park, Rotary Park, War Memorial Park and Woodlawn Park as well as Veterans Plaza for Gold Star Family Members. 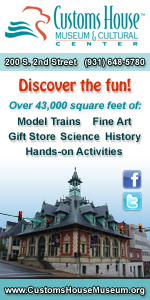 The idea for the signage came from a local citizen who shared it with Montgomery County Mayor Jim Durrett. New Gold Star Signage at Montgomery County Locations. Austin Peay State University now offering Doctoral Degree with new Ed.D. Clarksville, TN – Austin Peay State University took a major step forward today with the announcement of the first doctoral degree in the institution’s history. 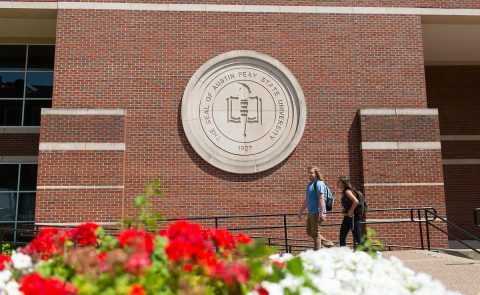 Beginning this fall, the APSU Eriksson College of Education will offer a Doctor of Education (Ed.D.) 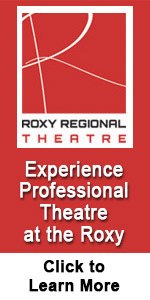 degree in Educational Leadership for K-12 professionals looking to advance their careers. Earlier this month, the program received its final approval from the Southern Association of Colleges and Schools Commission on Colleges (SACSCOC) —the region’s higher education accrediting body. Clarksville, TN – Clarksville Mayor Kim McMillan hosted more than 100 Clarksville youths in the Mayor’s Play Ball program June 22nd, 2018 at Heritage Park as part of her continued support of “Play Ball Summer,” a U.S. Conference of Mayors initiative that promotes baseball and softball as great pathway to an active and healthy lifestyle. 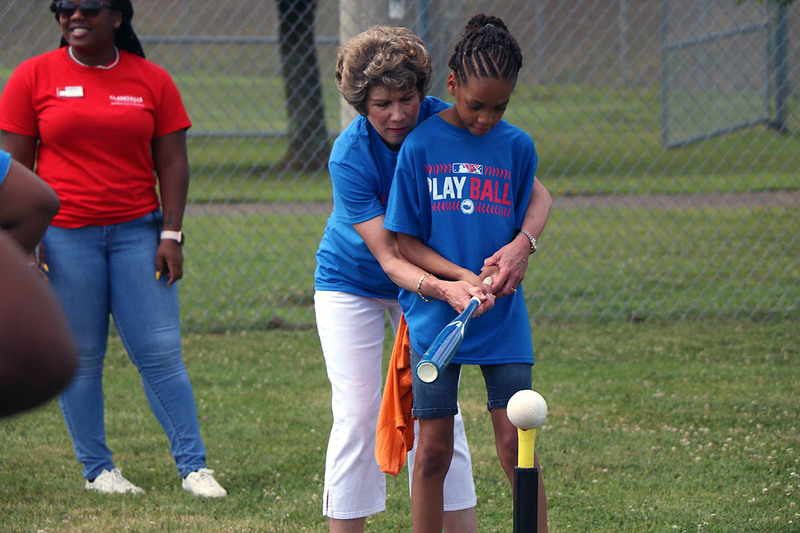 Clarksville Mayor Kim McMillan explains how to confidently swing a bat to a participant during the Mayor’s Play Ball event June 22nd at Heritage Park. The Mayor’s Play Ball event offered kids ages 5-18 the chance to hit several balls at Heritage Park’s baseball and softball fields. 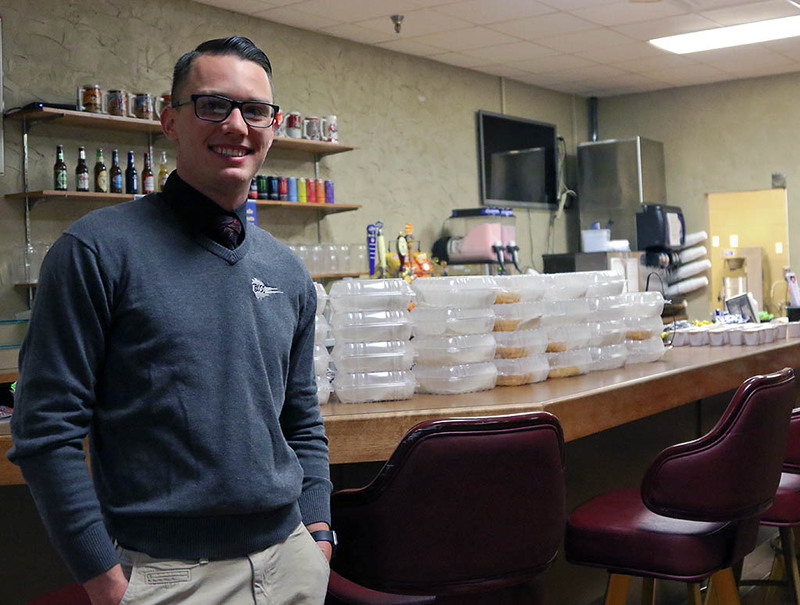 Fort Campbell, KY – Staff Sergeant Cody Mackall, Fort Campbell’s Better Opportunities for Single Soldiers president, loves volunteering and giving back. Mackall has been volunteering in one form or another all of his life and brought that volunteer spirit with him into the Army. “Helping others makes me feel like I am doing right to the world, and who knows, maybe my one little thing that I did could mean the world to someone,” he said. Since 2012, Mackall has logged more than 4,000 hours of volunteer service between BOSS, Salvation Army, Boy Scouts and working with Special Olympics. Clarksville, TN – The Clarksville City Council voted 11-2 Thursday, June 21st, 2018 to approve Mayor Kim McMillan’s 2019 financial plan for the City of Clarksville, which calls for an overall 2.8 percent increase in General Fund spending but no increase in the City property tax rate. The Mayor’s proposed budget was presented to the Council in May, and had been the subject of two work sessions, a public hearing, and two formal meetings. This map shows the proposed route of the Northeast Connector, which received $16.1 million in funding in the Clarksville 2019 budget approved 11-2 on Thursday. 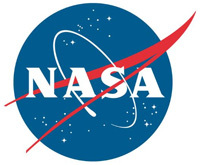 Washington, D.C. – As part of the agency’s Exploration Campaign, NASA’s Gateway will become the orbital outpost for robotic and human exploration operations in deep space. Built with commercial and international partners, the Gateway will support exploration on and near the Moon, and beyond, including Mars. 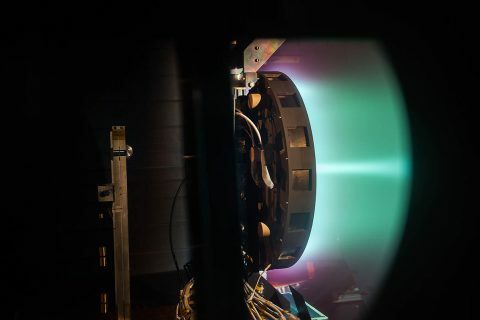 NASA released a draft solicitation through a Broad Agency Announcement (BAA) June 21st, 2018, for proposals for partnership for the first element of the Gateway. NASA is seeking a high-power, 50-kW solar electric propulsion (SEP) spacecraft to maintain the Gateway’s position as well as move it between lunar orbits as needed.